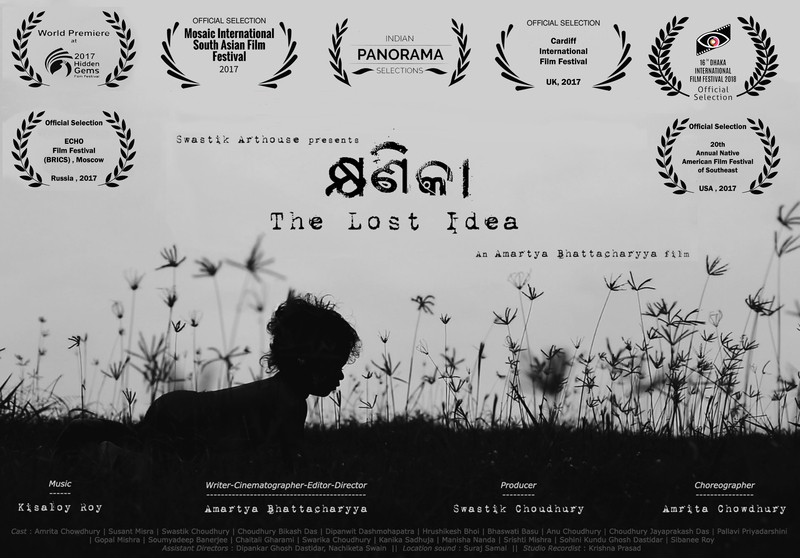 Odia film Khyanikaa – The Lost Idea is now travelling to France and will be screened at PHENICIEN INTERNATIONAL FILM FESTIVAL in Lyon, France coming April 2019. This is the only Indian feature film at the festival. This marks the 25th international film festival for the film and is undoubtedly a landmark, which as per records, would probably be the first time that an Odia film has achieved this. 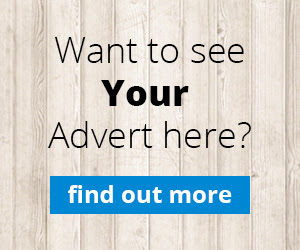 The film has made its mark across 14 countries. It was the only Odia film at the prestigious Indian Panorama section at 48th International Film Festival of India, Goa. The film’s director Amartya Bhattacharyya, who is also the editor, writer and cinematographer of the film, won the Best Editing at the 29th Odisha State film awards which was awarded a couple of weeks back. The film was highly praised at festivals in Canada, UK, USA, Russia, Ethiopia, Bangladesh, Bolivia, Mexico and other countries. The film had also won an award at the 5th Noida International Film Festival earlier this year. The film also earned a lot of appreciations on its release in Bhubaneswar, though the release was limited to INOX only. Amartya Bhattacharyya (Writer-Director-Cinematographer-Editor) says- I think this is a victory for independent cinema in Odisha. This would surely boost the spirit of many young filmmakers in Odisha, who feels skeptical about breaking away from conventional cinema. Though it was extremely disheartening to see how Khyanikaa was deprived of its due recognition at the 29th Odisha State Film awards, a potent film can’t remain deprived everywhere. I only hope that the people in Odisha warm up to greet films like Khyanikaa more passionately, and only then can we truly build a sustainable model for such kind of films. Swastik Choudhury’s (Producer and actor) says – Knowing Khyanikaa will be at its 25th festival is a matter of great pride for every Odia. Never has an Odia film been to as many festivals as this film has so far. All it matters now is how we can ensure more films like this gets made in Odisha. Odia films have a long journey to make in order to establish their weight at the international platform. Khyanikaa and Capital I have started the process in recent times. On another development, Amartya Bhattacharyya’s latest feature film Runanubandha, a Bengali film produced in Odisha under the banner of Swastik Arthouse, is set for its international premiere premiere at 7th Toulouse Indian Film Festival in France. The film was earlier premiered at the 24th Kolkata International Film Festival 2018. Runanubandha also made it to other festivals like 11th Bengaluru International Film Festival and 14th International Film Festival of Thrissur.